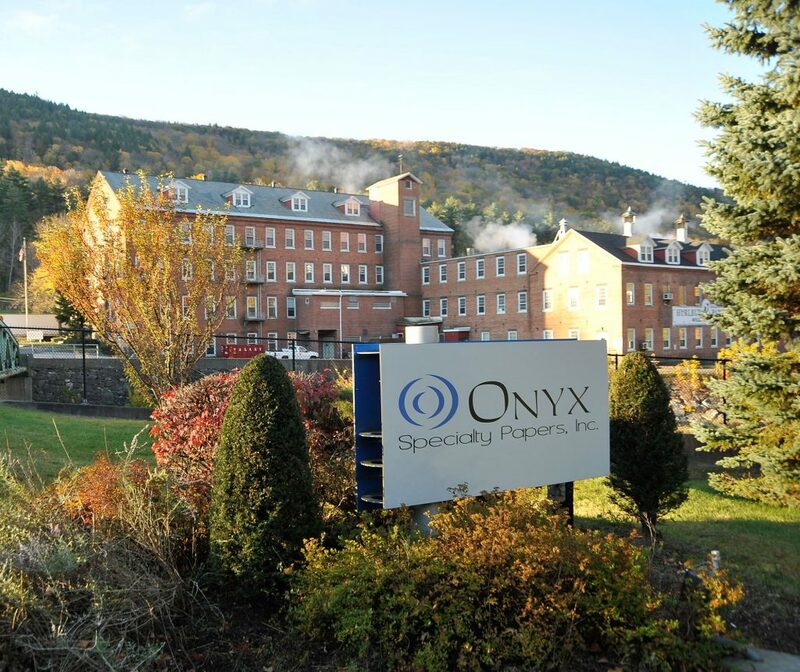 Onyx Specialty Papers has been manufacturing technically exacting papers since 1806. We continue this 200-year tradition by partnering with customers to develop customized products that are true solutions for today’s complex and demanding performance challenges. Unexpected Applications Our customers have highly specific functional and aesthetic requirements for their products. Through a deep knowledge of materials and processes, our team of accomplished scientists and engineers design creative solutions that meet those needs. Our products carry color, protect designs, absorb moisture and gases, analyze fluids and resist heat. Onyx Paper products are found in countertops, laminate floors, furniture, filters, graphic arts and even automotive transmissions. We partner with you to create new products and processes that deliver the performance you require. A Powerful Partner For more than 40 years, we have supplied friction papers to the world’s largest supplier of automatic transmission plates to the automotive industry. As their partner, we collaborate in addressing issues of quality when sourcing high performance raw materials and foster new approaches to product development and cost management. We respect their need to maintain the strictest confidence. Together we work to deliver the best possible product within the constraints of their marketplace. We are proud of this relationship and follow the same course with all partners in their respective business sectors.